Van Hool NV, an independent manufacturer of buses, coaches and industrial vehicles, will build a bus factory in Morristown, Tennessee, US. Once the facility is operational in the first quarter of 2020, Van Hool will employ 600 and manufacture around 400 buses and commuter coaches annually for the North American public transport market. The ground breaking ceremony for the new site will take place at the end of this summer. The announcement was made in Morristown in the presence of Bill Haslam, the Governor of Tennessee, and Bob Rolfe, Commissioner of the Tennessee Department of Economic and Community Development (TNECD). The 1982 “Buy America Act” requires vehicles supplied to public authorities to be assembled in the US, contain 70 per cent of their parts from American suppliers and 100 per cent American steel. 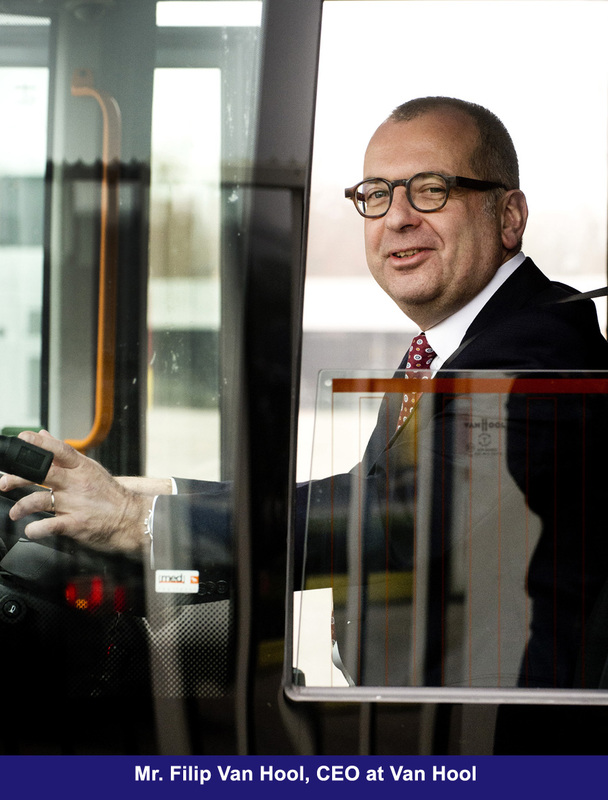 Van Hool is an independent Belgian bus, coach and industrial vehicle manufacturer. The company, which was founded in 1947, is based in Koningshooikt, Belgium. The majority of its production is destined for Europe and America. 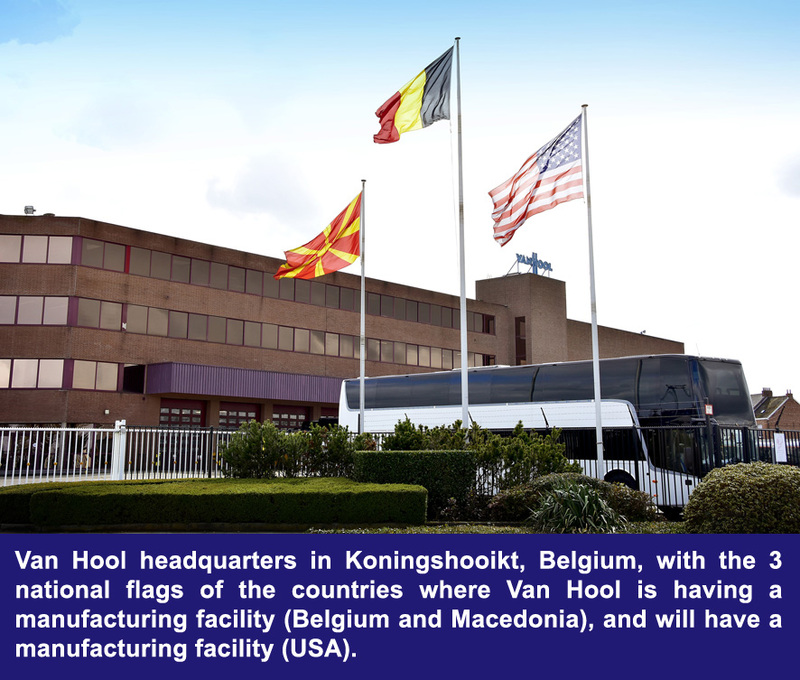 Van Hool has around 4,450 staff worldwide, the majority of whom of course work in the production facilities in Koningshooikt (Belgium) and in Skopje (Macedonia).